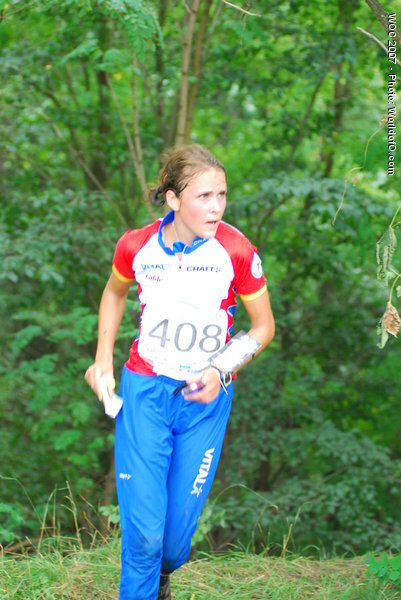 A juniorstar, with a silver medal at JWOC 2000 and World cup debut. Then struggled with overtraining and illness for two years, coming back just carefully in 2003. 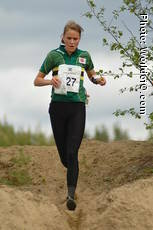 In the seniorteam for the first time for WOC 2005, where she ran the second leg in the relay-team that took the silver. 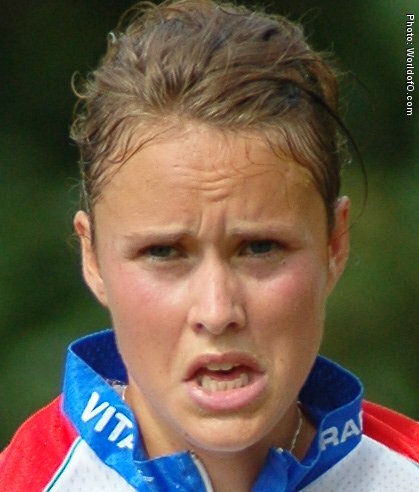 Finished her studies in civil-engineering and moved to Fredrikstad in 2006, changing her club-suit to Fredrikstad SK. 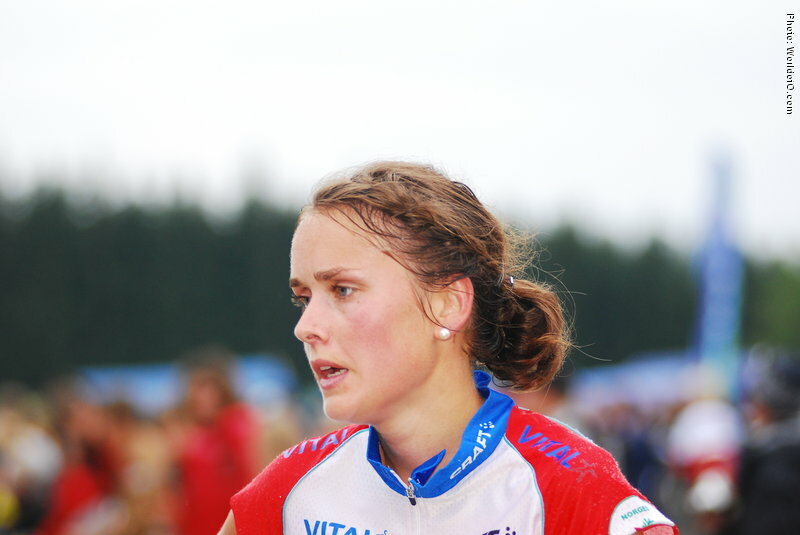 Her twin-sister Birte has also been on the national team. 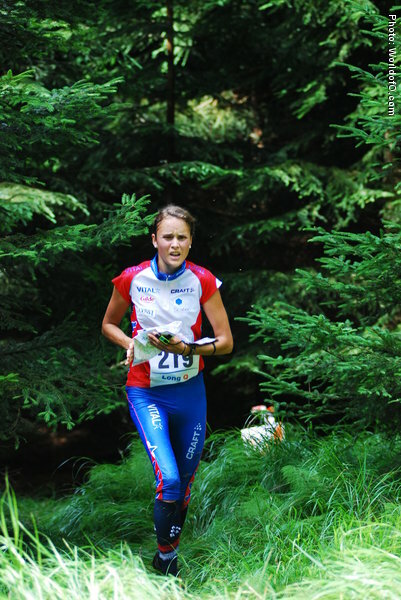 Retired from international orienteering after 2008-season. 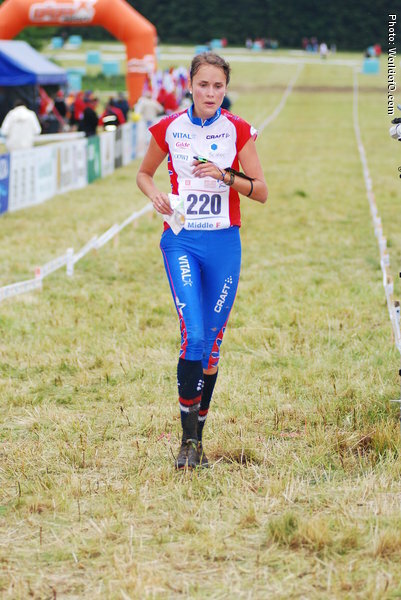 Marianne Riddervold (63 times) .